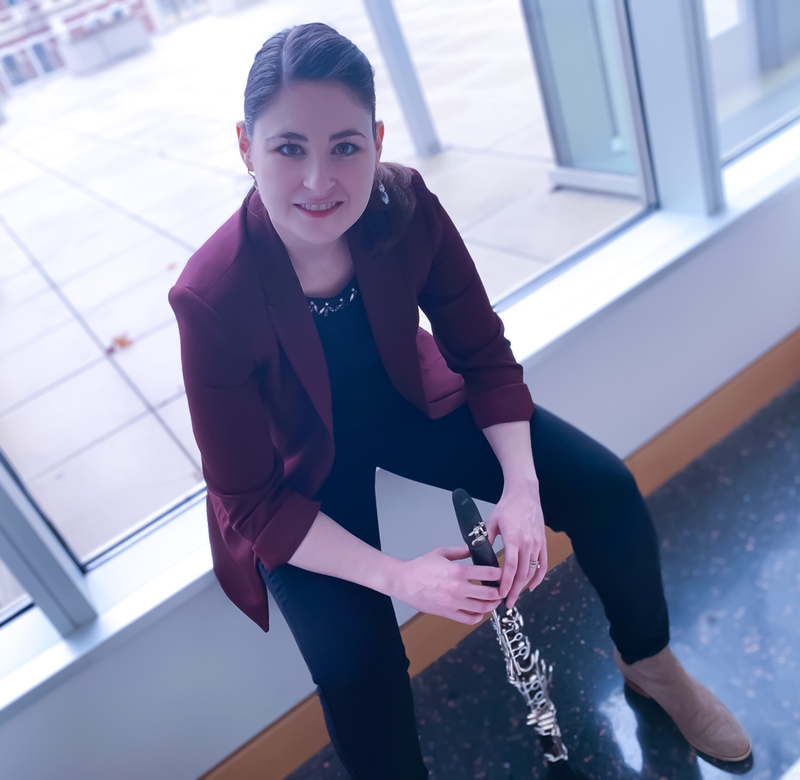 Hailed for her "great dynamic sensitivity and exquisite phrasing," Samantha Johnson-Helms is a sought after collaborative musician and teacher. She currently serves as Principal Clarinet of the Terre Haute Symphony Orchestra and the Columbus Indiana Philharmonic. She has been featured as a concerto soloist with the Butler University Symphony Orchestra, the Terre Haute Symphony Orchestra, and the Columbus Symphony Orchestra of Indiana. Samantha is also a founding member of the award winning clarinet quartet, The Novacane Quartet.